← Is It More Important To Get A Sinner To Pray The Sinner’s Prayer Or The Lord’s Prayer? Most discipleship problems are the result of inadequate or anemic concepts of salvation. That is to say, one of the inherent problems with the Sinner’s Prayer is that it sets the stage for a very therapeutically-oriented, self-focused form of discipleship–a contradiction in terms since, as Augustine, Luther, and Barth noted, “homo incurvatus” (the inwardly bent human) is the very essence of sin. John Wesley described this self-oriented kind of salvation in a single word: vulgar. As you proclaim the Gospel, therefore, strenuously resist the temptation to feed the inward curvature of the hearer. That inward curvature will tempt you to define and describe salvation as God’s effort to meet their particular felt need. Remember: Salvation is what the Scripture says it is, not what the hearer needs it to be. What the hearer needs more than anything, though he or she cannot realize it (and though often we don’t recognize it), is to be catapulted out of the fatal orbit-around-self and into the life giving orbit-around-God. 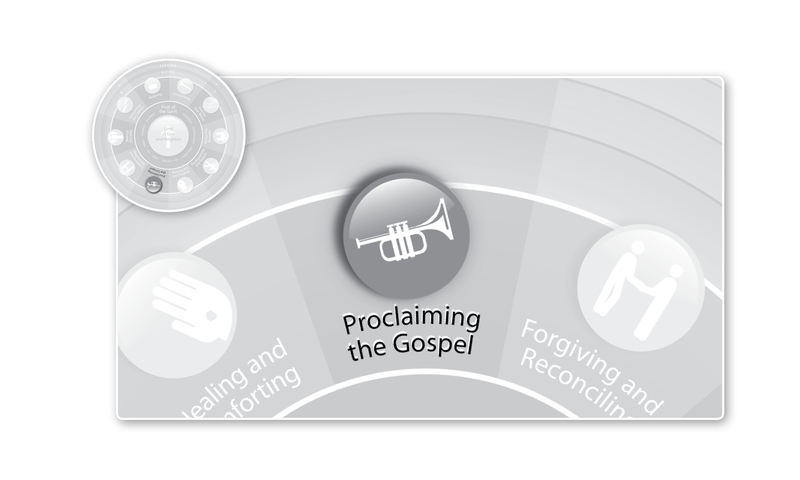 That’s what proclaiming the Gospel is all about. Salvation is big. Don’t introduce it to sinners by handing them the wrong end of the telescope. Otherwise, even if they say yes to what you offer, you can expect to soon see your telescope tossed haphazardly into their inwardly-curved toy box right alongside all the other self-help therapies with which they dabbled and have grown bored and disenchanted.